Arsène Wenger’s very first signing for Arsenal was none other that former French International Patrick Vieira from Milan for an estimated £3.5 million. He followed up with signing another French defensive midfielder Rémi Garde from Strasbourg. Wenger scouted players mostly from the French League and if you were a player playing in the Ligue 1 in France, then there was a high possibility for you (as a footballer) to play for Arsenal. Kaba Diawara was one prime example of that situation when he was signed for Arsenal from Bordeaux. Arsène Wenger must have signed at least 25 plus French footballers in Arsenal, with Thierry Henry, Patrick Vieira and Robert Pires being the top three. Wenger has signed more French footballers in the EPL than other other coach in the EPL for Arsenal(Newcastle United are catching up), but along the way he has missed many French footballers. In the 2008 Euro qualifiers when France met world champions Italy. 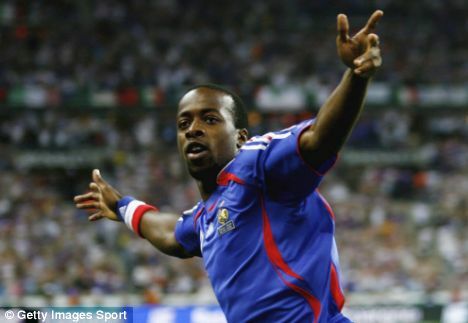 Sidney Govou took the lime light when he scored two goals for France in a 3-1 victory. After the departure of Fredrik Ljungberg to West Ham United, Theo Walcott was the only replacement for the Swed. Wenger should have considered signing French International Sidney Govou, but missed the bus. If I had to nick-name Mathieu Valbuena, it would be “assist master” . There is without any doubt that Valbuena is currently the second best midfielder in France. 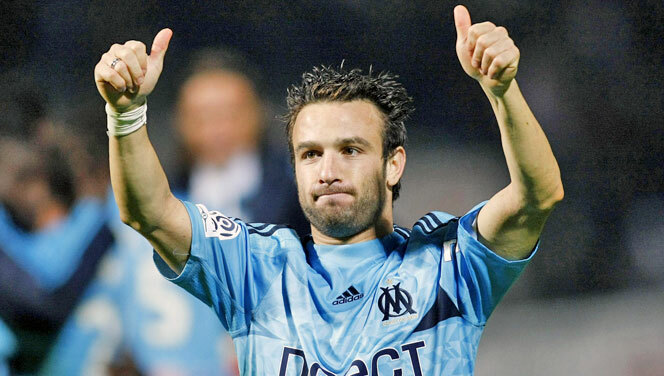 Valbuena has got a total of 30 assists, in the past two seasons for Marseille. The way Newcastle United are signing a lot of French International, its beyond my imagination, how on earth Wenger missed signing this Frenchman. Willy Sagnol is one of the most underrated right backs of all time. The Frenchman has the ability to move forward and put in those dangerous crosses inside the box. Sagnol played an important role when FC Bayern Munich won the UEFA Champions League during the 2000–01. The 2003–04 Arsenal team were termed as “The Invincibles”, with Lauren, Kolo Toure, Sol Campbell and Ashley Cole making up the solid back four. In 2006, Lauren Etame Mayer, Sol Campbell and Ashley Cole departed from Arsenal, leaving Kolo Toure the only sole member of “The Invincibles” defense. At that point of time, French footballer Philippe Mexès was playing his football for Italian club A.S. Roma. In 2006, Arsène Wenger signed French International William Gallas from Chelsea and the following year Bacary Sagna signed for Arsenal from French side Auxerre. 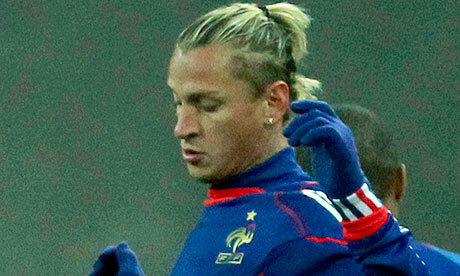 Philippe Mexès would have been a perfect choice to join the squad, but Arsène Wenger missed singing the Frenchman. In June 2007, Arsenal striker Thierry Henry signed for Barcelona for an estimated £16 million. Henry’s direct replacement was none other than Eduardo da Silva from Dinamo Zagreb. 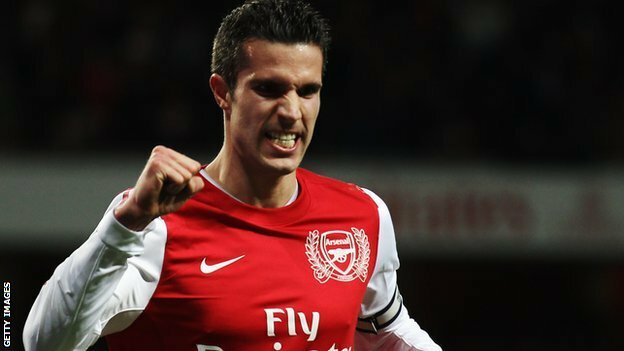 The Brazilian failed to make an impact for Arsenal and left the club in 2010. 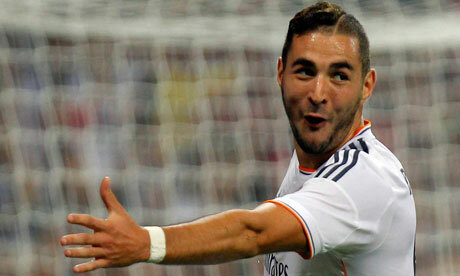 At that point of time, Karim Benzema had just won Ligue 1 with Lyon and followed it up with winning the Trophée du Meilleur Buteur (Golden Boot) when he scored 20 goals for the French club during the 2007-08 season. In July 2005, Juventus signed Patrick Vieira from Arsenal for an estimated £13.75 million. 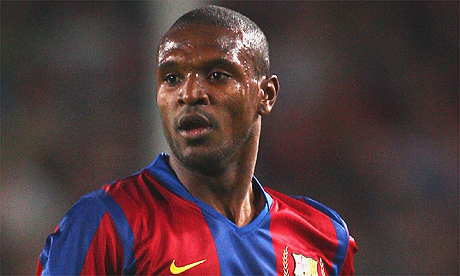 Viera’s apparent replacements were Alex Song and French International Abou Diaby. But both the players failed to make an impact for Arsenal. Arsène Wenger certainly missed the signing of Jérémy Toulalan, which would have been a direct replace to Patrick Vieira. When Arsenal left back Ashley Cole signed for Chelsea, Arsène Wenger had the choice to buy a direct replacement or use a player from his squad. Wenger chose to use French left back Gaël Clichy. At that point of time French international Éric Abidal had won the Ligue 1 in France. The very next season, Spanish giants Barcelona came knocking on the door and signed the French footballer for €9 million. Attacking midfielder Yoann Gourcuff would just fit in perfectly in the Arsenal style of football like a glove. I am really not sure why Arsène Wenger has not yet signed this super talented French midfielder. If Arsène Wenger dosen’t sign him, I am sure Manchester City or Barcelona would definately sign Yoann Gourcuff. After Arsenal released legendary goalkeeper David Seaman from his goalkeeping duties, Jens Lehmann replaced Seaman . Jens Lehmann’s form varied on day to day basis. One match he would be exceptional and the other he would just not turn up. Lehmann’s frustration on being no.2 to German international Oliver Kahn, lead to Lehmann ‘s lack of concentration in Arsenal. 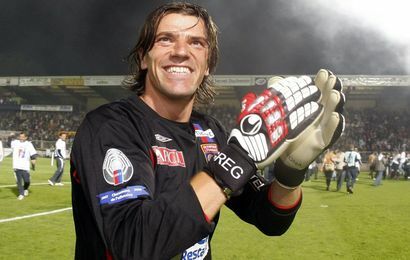 In the 2006 UEFA Champions League Finals, Lens Lehmann was red carded in 18th minute, leaving Arsenal with only 10 men for the remainder of the match. Jens Lehmann is a good keeper, but he made too many mistakes, only if Arsène Wenger would have signed Grégory Coupet then the outcome of the 2006 UEFA Champions League Finals would have been different. I am 100% sure, if someone ask Arsène Wenger the two players that he missed signing; I would be sure the no. 1 would be Gareth Bale from SOuthampton and the other one would be French midfielder Franck Ribéry. That’s all folks. This is my “Top 10 French Footballers Arsène Wenger Missed Signing For Arsenal”. Hope you agree from few of them at least.